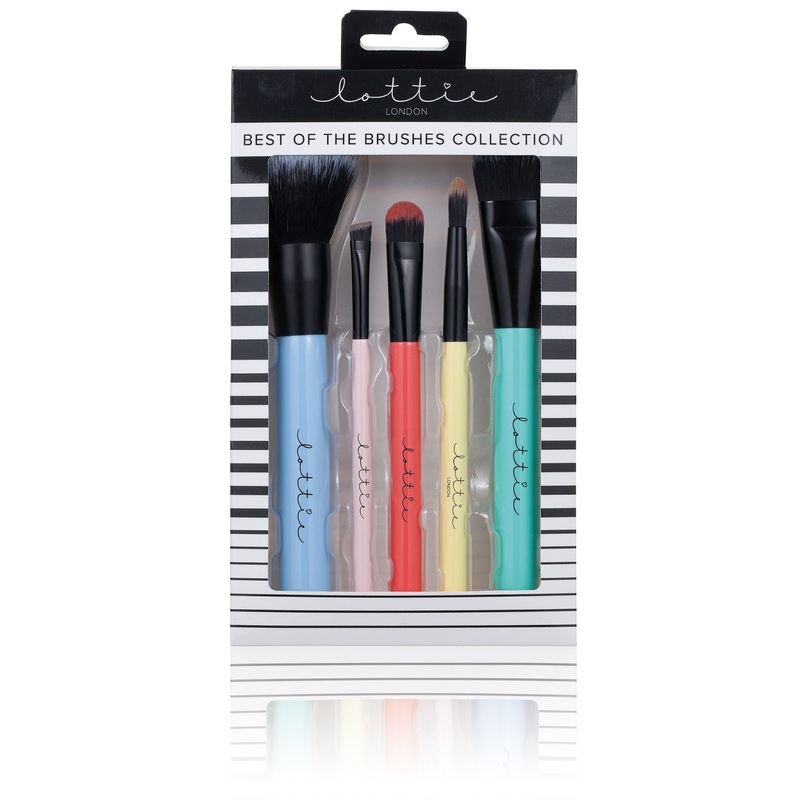 Home / Lottie London / Makeup Brushes / Press Release / Lottie London Flawless Make Up Needs Flawless Brushes !!! 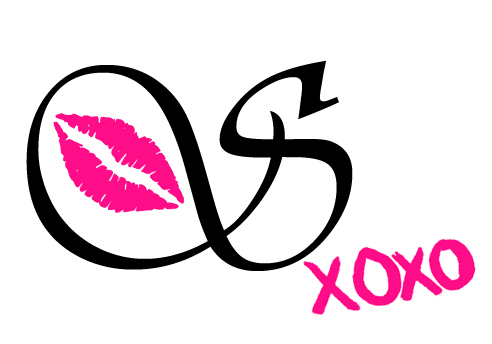 Lottie London Flawless Make Up Needs Flawless Brushes !!! When it comes to perfecting a flawless make-up finish, the tools that we use can make a huge difference to the end result. With what seems like a billion different brushes on the market in different materials and shapes, it can be difficult to know which brush you really need. 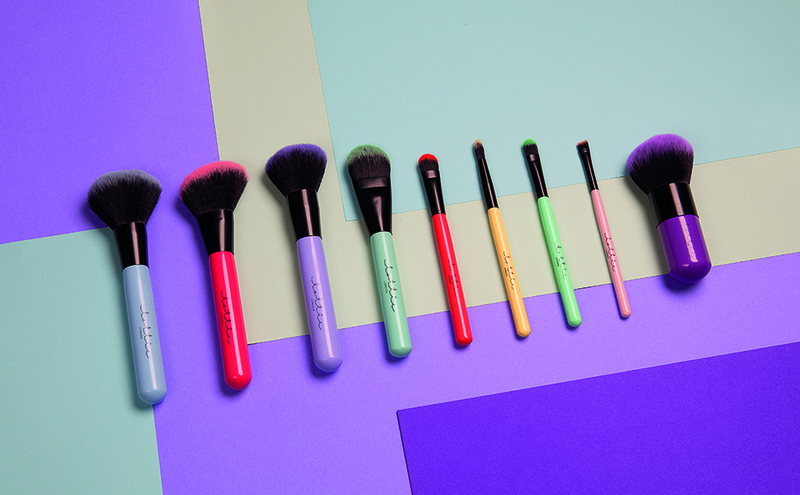 Luckily Lottie London’s range of nine must-have make-up brushes offer all you need for a picture (and Selfie!) perfect finish. Providing a pop of colour to every fashionista’s dressing table, these vegan, insta-worthy make-up brushes are almost too pretty to use! Each brush has extra-soft bristles and non-slip grip handles to allow the most precise application and are very friendly on your wallet. Eye Shadow Brush (AED39) – Create multiple eye looks with this multi-tasking shadow brush. Blend and buff colour, use with crème or powder pigments and make those eyes dazzle. 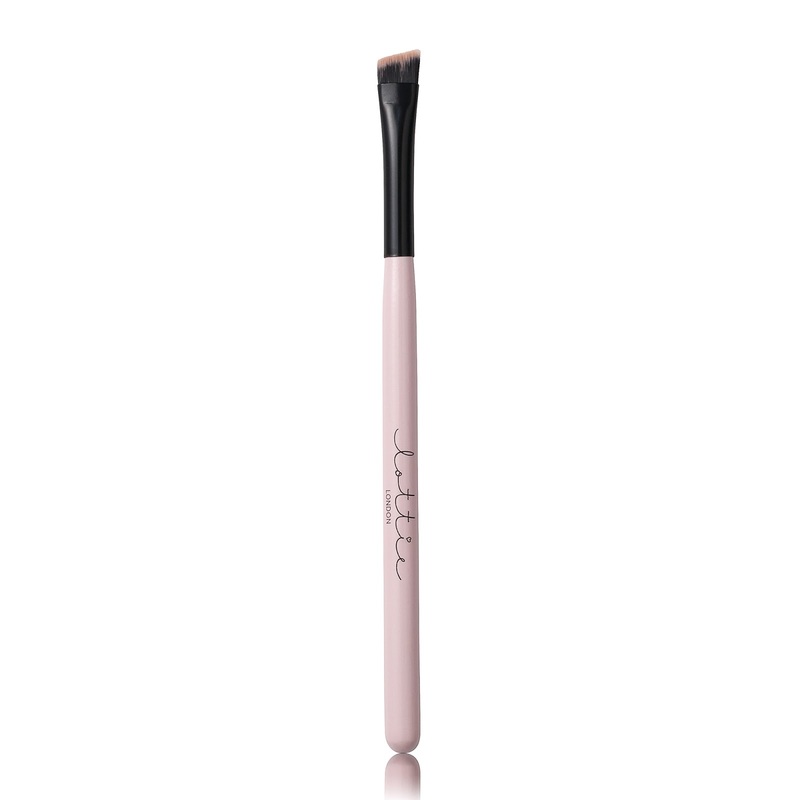 Angled Crease Brush (AED39) – Make shaping, smudging and lining a breeze with this professional-grade angled brush, ideal for applying shadow to the corners, in the creases or across the entire eye lid. 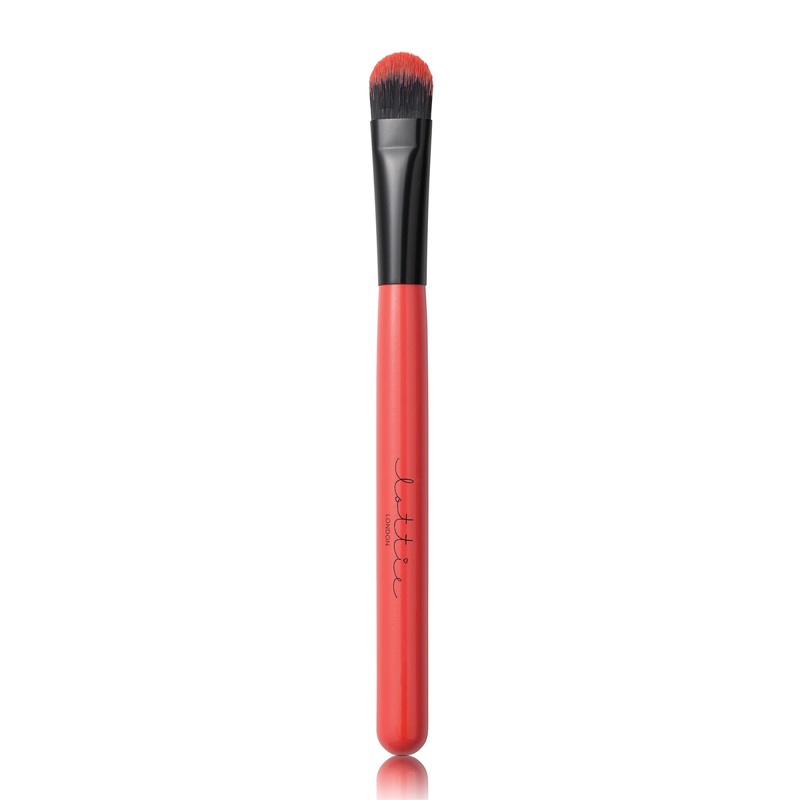 Blending Brush (AED39) – With its curved shape and supple bristles, this blending brush creates soft daytime finishes or dramatic smoky eyes with just one sweep. 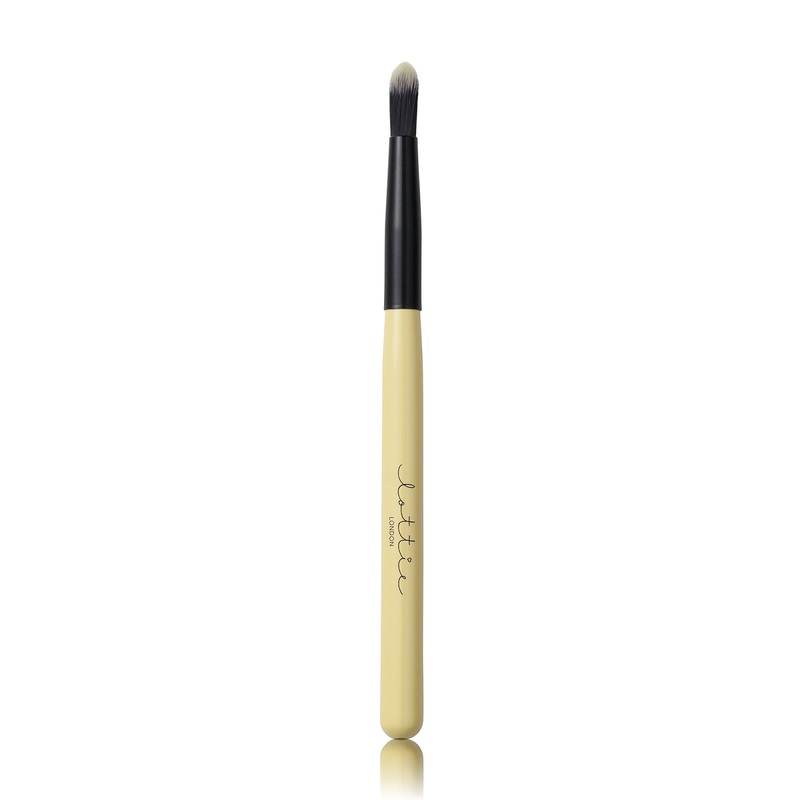 Concealer Brush (AED39) – Sculpt concealer into contours under the eyes with this angled brush or use the flat end for broader coverage, covering all sins with ease. 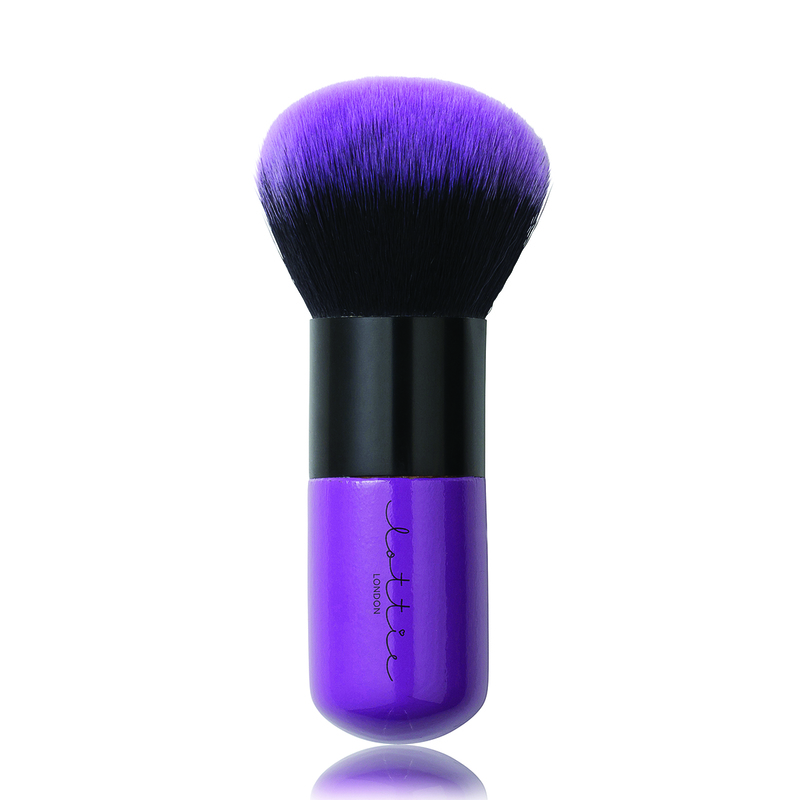 Kabuki Brush (AED69) – An absolute must-have to apply finishing powder, the Kabuki brush has a chunky handle for controlled application with dense bristles creating a lightweight and flawless finish. Powder Brush (AED59) – Offering an even finish, this is the ideal applicator for both loose and pressed powders. Bronzer Brush (AED59) – This super-wide bronzer brush gives a wonderfully bronze glow in one soft sweep partnered with your favourite bronzing powder. Foundation Brush (AED59) – The next best thing to your favourite Instagram filter, apply your foundation with this brush for a perfectly polished complexion. 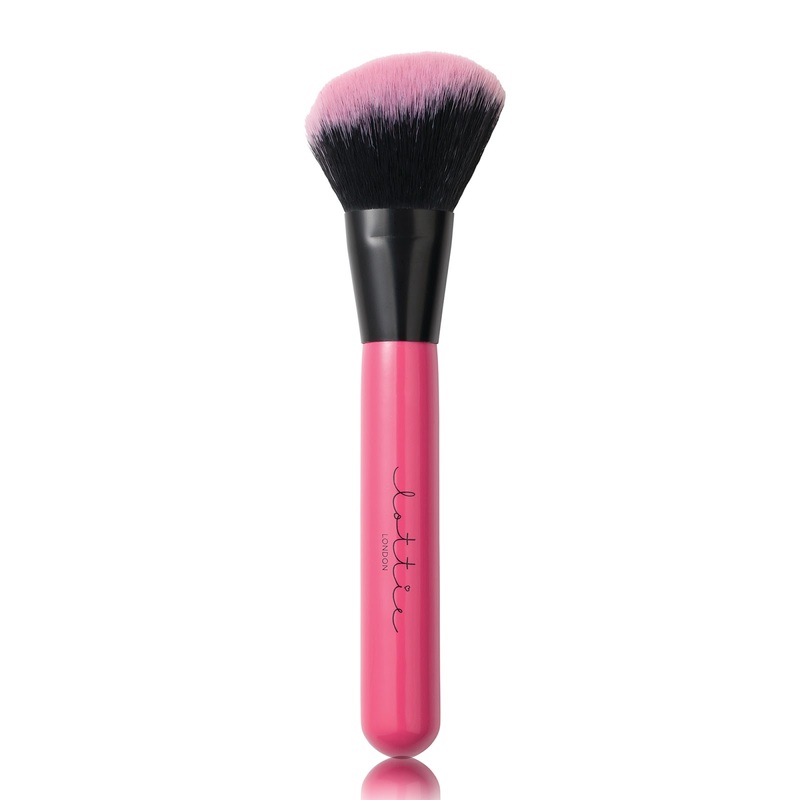 Blush Brush (AED59) – The super long, loose bristles of this blush brush allow for the perfect amount of buildable colour, allowing a pop of precision colour to the cheeks. Lottie London products are available from Virgin Megastore, The Nail Spa, Burj Al Arab, Lulu Supermarket, Ushi Nail Spa and Hair & Beauty By Edge in the UAE. In Qatar products are available in Karisma and in Bahrain, The Beauty Room. 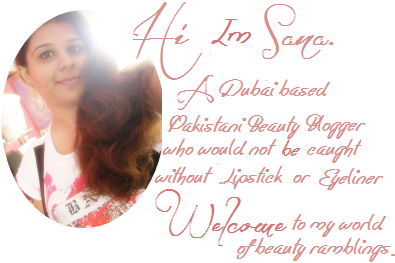 You can also purchase online from BeautySolutions-me.com, sivvi.com, TheBeautyFloor.com and Wadi.com. 6 comments on "Lottie London Flawless Make Up Needs Flawless Brushes !!!" I have to admit I have never heard of or come across the brand but they sound reasonably priced. Gorgeous brushes! !I love how colourful they are.